U bevindt zich hier: Home / Home / Healthcare – Folder Name in Directory. 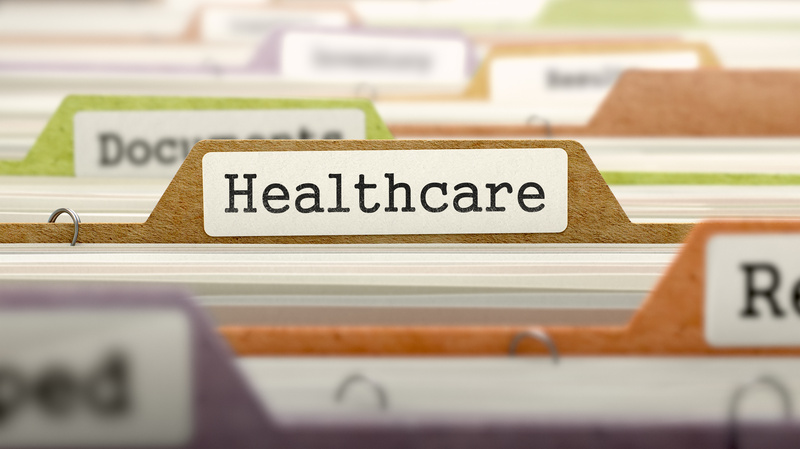 Healthcare – Folder Name in Directory. https://roz.nl/wp-content/uploads/2016/11/logo_roz_groen.png 0 0 bb_admin https://roz.nl/wp-content/uploads/2016/11/logo_roz_groen.png bb_admin2016-12-07 12:36:092016-12-07 12:36:09Healthcare - Folder Name in Directory.